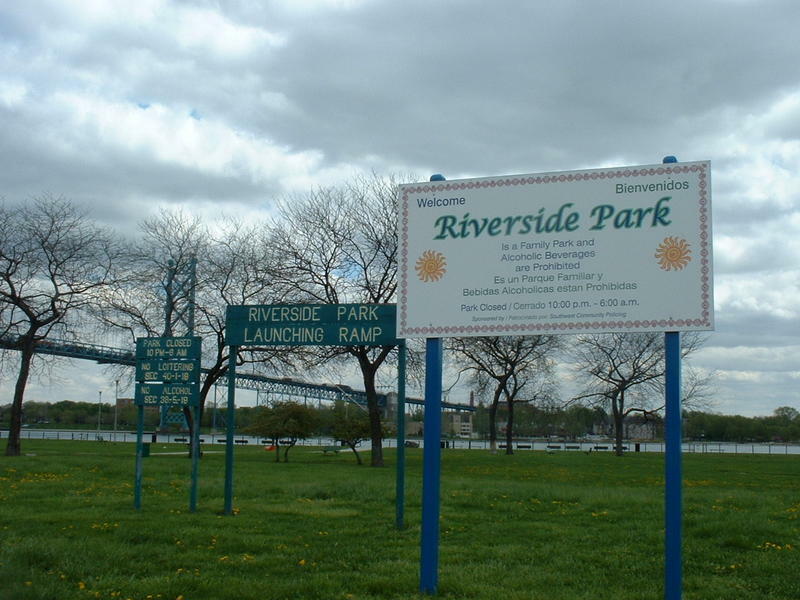 The city will use that to upgrade Riverside Park, which sits alongside the bridge. 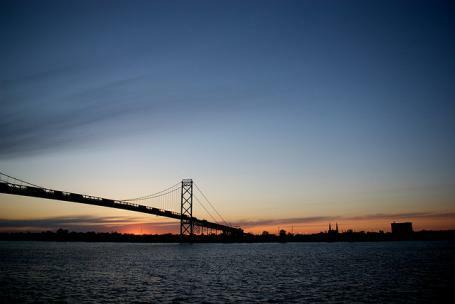 But it could open the door, down the line, for the Bridge Company to acquire city-owned land it’s long wanted to build a second span connecting Detroit and Windsor. Bridge Company vice chair Matthew Moroun called the deal a game-changer. “Not only to provide for the future of potentially a second span of the bridge, but also to change our relationship with the city and the community,” he said. But the deal sharply divided the surrounding southwest Detroit community. Opponents pointed out that the Bridge Company has a history of illegally seizing land in the area — including the land they stand to get from this deal — and questioned whether the agreement is strong and enforceable enough to prevent more bad-faith actions. The city council also “gave away their power and our golden opportunity” to get a better deal for the community, said longtime resident and activist Deb Sumner. Sumner pointed out that bridge owner Manuel “Matty” Moroun spent at least $50 million spearheading a failed ballot proposal that would have blocked a new, publicly owned bridge being built downriver. “And now, you don’t think he would spend at least 50 mil to land his own bridge on our land? Of course he would,” Sumner said. But Detroit Mayor Mike Duggan, whose office negotiated the deal, said the city gets what it wants upfront, and the deal is legally sound and enforceable. 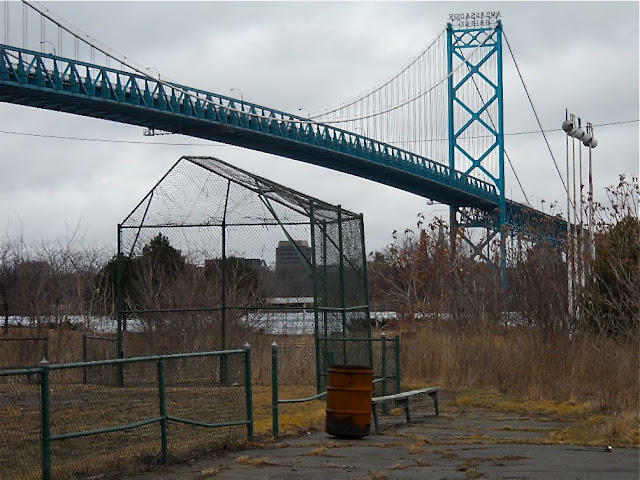 "The children and families of Southwest Detroit are going to get a beautiful waterfront park,” Duggan said in a statement released after the vote. “Detroit City Council deserves great credit for conducting a very thorough and professional review process. We will start moving as quickly as possible to build the kind of Riverside Park the community is now expecting."